Jarosch Heating and Cooling is local, family run business since 1980. 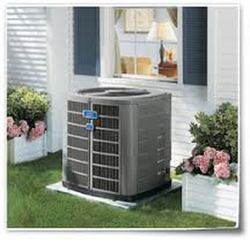 Serving all of West Michigan in residential and commercial heating and cooling. We specialize in everything from residential inspections to full commercial system installations.